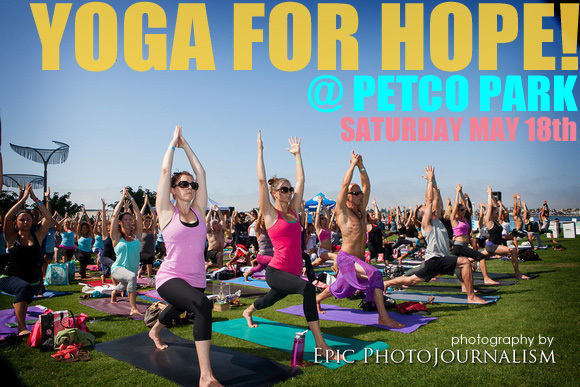 8:30am - taught on the centerfield of Petco Park stadium in downtown San Diego! 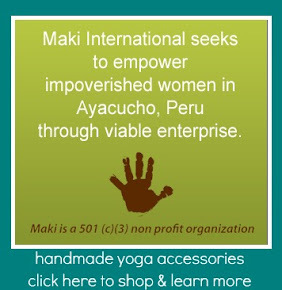 principles to arm balancing correctly and freely. 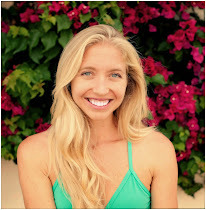 Jeni's got some great tips that have helped evolve my practice immensely...check her out! 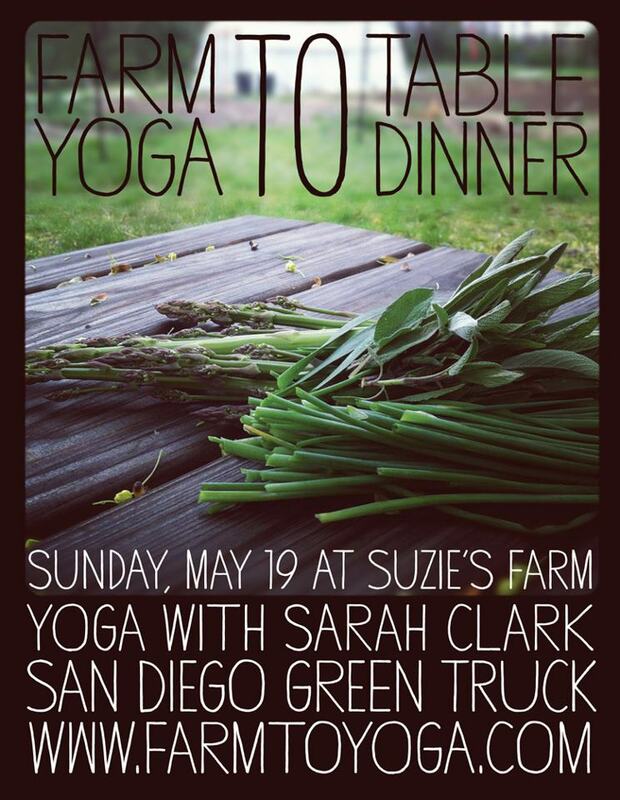 This is going to be a super fun yoga day on the farm! 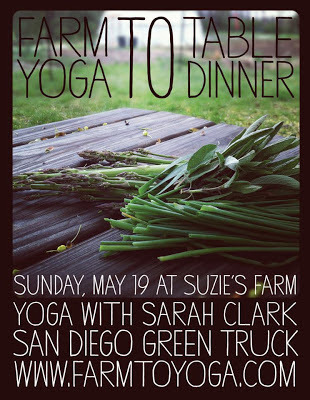 Includes a tour of Suzie's Farm, a delicious yoga class with Sarah, then nourish your body with an "ultra-ganic" meal grown in Suzie's field and prepared by the one and only San Diego Green Truck team.